If pain or discomfort have held you back from discovering your best self and engaging in all the activities that are important to you, we want to give you help and hope. 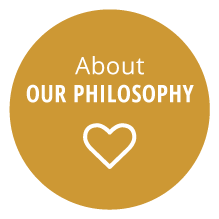 At Allied Chiropractic, it’s our desire to help you thrive, emotionally, spiritually, chemically and nutritionally. 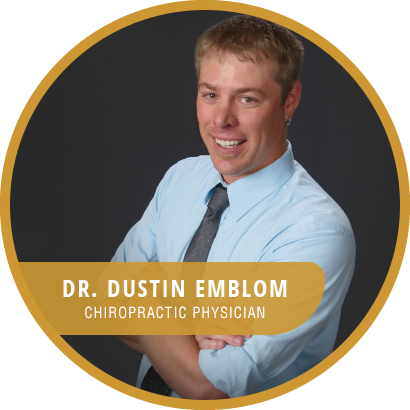 St Cloud chiropractor Dr. Dustin Emblom is passionate about helping patients not only get well in all of these areas but stay well for a lifetime. From the moment you call our office and talk to a staff member to the time you walk through our doors, you will know you’ve come to the right place. Our environment is always warm and comfortable. We’ll take the time to get to know you and help you feel as if you’re you’re walking into a friend or family member’s home. While the conventional medical model focuses on drugs and surgery, chiropractic is a natural and cost-effective way to achieve better health, naturally. It’s gratifying to provide solutions for patients who had previously been to medical practitioners but had been misdiagnosed or hadn’t gotten results. We take care of patients ranging from babies who have colic and constipation to adults with back and neck pain. Chiropractic can play a significant role in helping to positively change lives for the long term. When you have your health, you can be a better parent, employee, sports enthusiast, volunteer or whatever roles are most important to you. We love seeing patients walk out of the office standing a little taller and feeling full of hope. If you’ve ever felt rushed by health care practitioners in the past, you won’t feel that way at our practice. We intently listen to your needs so we can offer effective solutions. 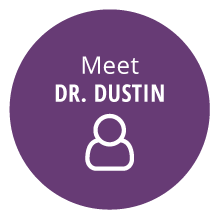 Dr. Dustin will obtain your history, perform a thorough examination, provide care recommendations, and then deliver effective chiropractic. Get well and stay well, naturally, with chiropractic. Contact us today to book an appointment with chiropractor St Cloud Dr. Dustin! I want to thank each and every one of you for the care I received. But most of all, I want to thank you for your concern, respect, and genuine caring when I was in your office. I didn’t feel as if I was judged because of my situation and I truly appreciate that. Thank you!! The staff at Allied Chiropractic are great! They take wonderful care of me and my family. They are very friendly, find a way to get us in quickly, welcoming, fun and professional. I started with Dr. Emblom 5 years ago. I came in for an adjustment and still continue to come in for my monthly adjustments. He has also helped me when I fell and injured my shoulder, which enabled me to continue working. Best of all, those adjustments keep me on the straight and narrow and up right. I absolutely recommend working with Dr. Emblom for your chiropractic needs. He has helped resolve back problems I’ve had that I had little hope for. And the office staff are top notch – friendly, welcoming and there is a very little waiting in the waiting room.